Here are the details on the next Pin Trading Night at Disneyland® Resort and Walt Disney World® Resort! Click here to view the pin releases. When: May 16, 2019 from 7 – 11 p.m. Registration for the Disneyland® Resort Pin Trading Night Event will begin at 1:00PM EST on Thursday, April 4, 2019. Space is limited. When: May 16, 2019 from 5 – 9 p.m. Registration for the Walt Disney World® Resort Pin Trading Night Event is now available. Space is limited. 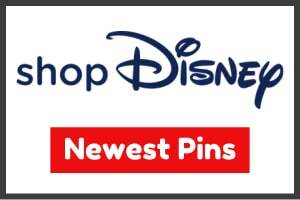 *Edition sizes will be shared equally between both the Walt Disney World® Resort and Disneyland® Resort Pin Trading Night Events. Will you be attending this Pin Trading Night at Disney Parks? Leave a comment below! 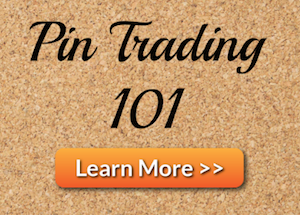 Love pin trading? Join the Forums or Community on Facebook. How many tickets are usually available for these events? Not sure, but if I had to guess maybe around 500-700 tickets. 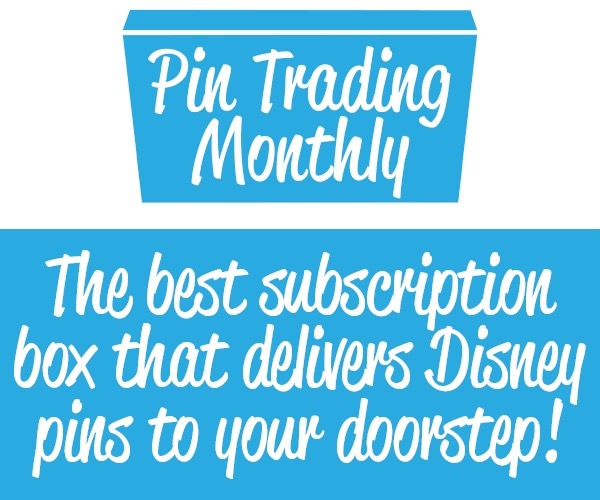 Would you happen to know the dates for Pin trading night for the month of August? There won’t be a PTN in August due to the annual event at Epcot. This year it is called FairyTails and is August 8-10. If i want to bring my 4 year old is that another full registration? I’m not sure, I’d call Disney to confirm! How do you get tickets for PTN at WDW? I’ve never been to one. Also, what is the random selection process that they use to determine who gets a pin? 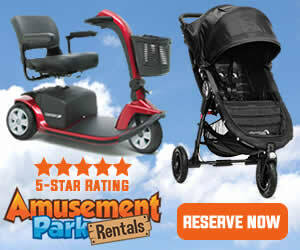 Click the Registration link above for WDW. The RSP link will be in your email once you registration. It is an automated system Disney uses to determine who can purchase. Since these pins are high LE, pretty much everyone should get their selections. Do they ever hold these pin trading events on weekends? What are the “edible treats” that are included in the registration? It’s a rice krispy treat. Would like attend…just found out about it…please if possible….if not would like email updates of any future events…. When will we know if we are selected for the RSP?